Realizing that we are writing upon a subject that in some respects is new to the world, we enter upon the discussion of the lymphatic system in a spirit of respect for the field of thought that reflects research activity. As far as we know, this is the first comprehensive attempt that has been made to outline a method of diagnosis by palpation of the lymph nodes of the body. 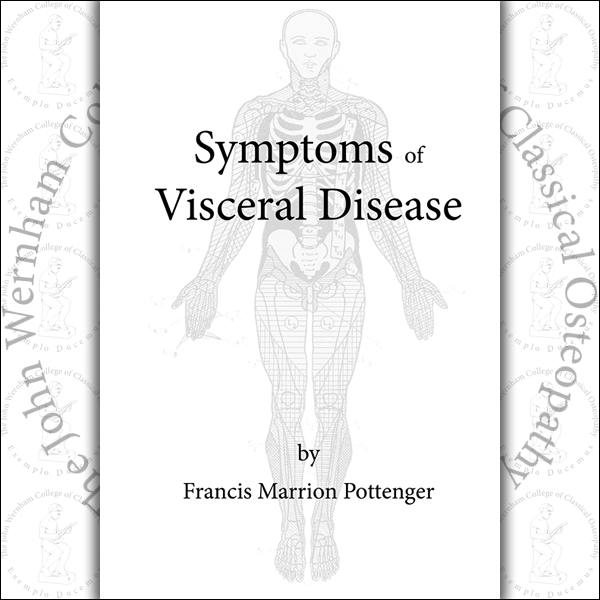 We desire in this treatise to emphasize, first, the applied anatomy of the lymphatics, second to demonstrate the possibility of determining the stage diseased organs and tissues are in through a method of palpation of lymph nodules at strategic points, and third to outline a method of clearing the system of toxic products through specific work on nerve centres that directly and indirectly reach the lymphatic nodules and vessels. 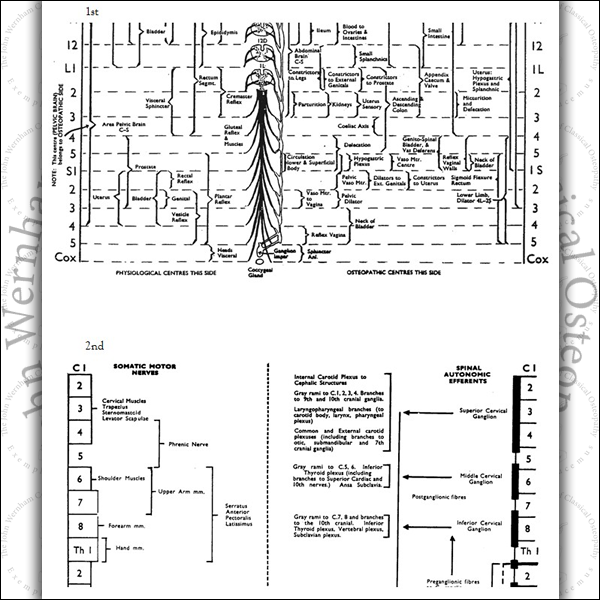 The text books on anatomy so far have given but meagre information on this great system and the physiologists give us little to go by in touching upon the function of this subsidiary system of circulation, that is, in reality, of more significance in some respects than that of the vascular system conveying the great blood stream. We have been fortunate in securing a number of specialists to assist in giving their experiences in dealing with this system, as applied to specialized areas. They have noted certain findings in their research work, and have collected data, and have written for this book such facts as they can corroborate in their daily clinic work as specialists. 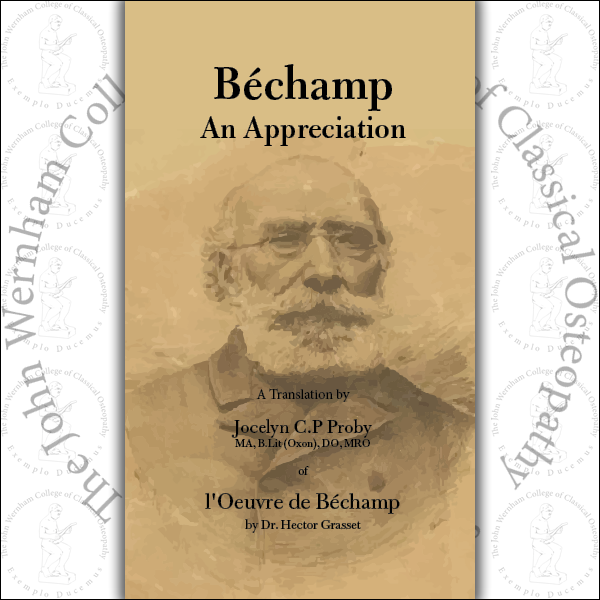 It is hoped that this little book will be welcomed by those who are students of the human body, as all physicians should be, and that within a few years at the most we can add much to our findings, and record them in a new edition, that will be much larger and more complete. In making the original drawings to illustrate the text, the author has had no precedent, in many instances, and has had to rely upon dissections and in some instances autopsies. In time we may find that we have only touched this great subject, but we will present as best we can our findings thus far, and only hope that at some future date we may understand more fully a system that deals so directly with diseased conditions, and is so closely allied with all pathological phases. 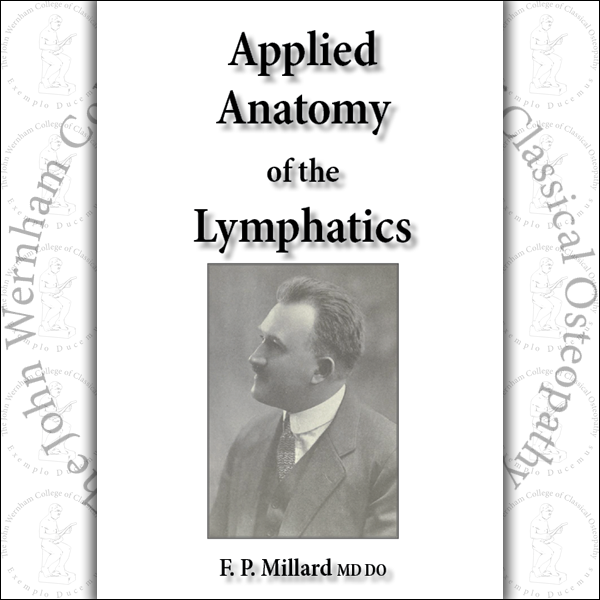 We will try and not cover the ground that anatomists so far have outlined, but will deal as directly as possible with the more important phase namely, the applied anatomy of the lymphatic system. We wish to express our indebtedness to Drs. Bush, Edwards, Forbes, Deason, Collins, Reid, Muttart, Snyder, Ruddy, Moore, Downing. Ashley and Bailey for their assistance in making this book instructive and original; and to Dr. A. G. Walmsley for editing the book. To Miss Logier we wish to add our appreciation for assisting in making water washes of the original drawings I have made in order that half tones might be used to clarify the text.